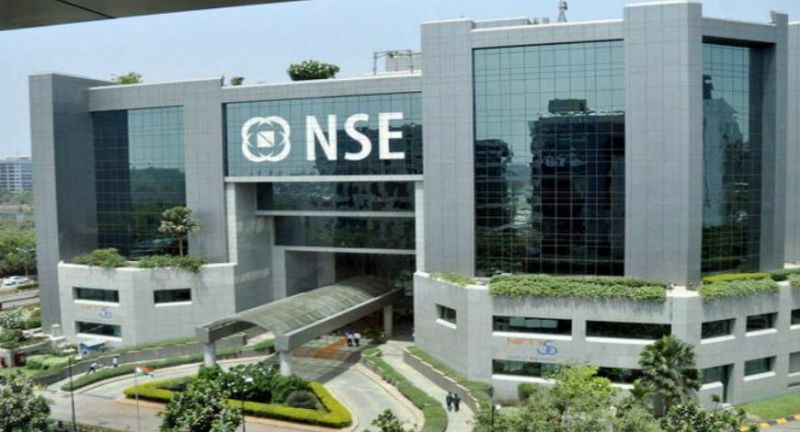 The benchmark BSE Sensex fell over 207 points and the NSE Nifty slipped below the 11,400-mark in early trade today on selling in metal, realty and banking stocks amid weak macroeconomic cues and sustained foreign fund outflows. The 30-share index dropped 207.03 points, or 0.54 per cent, to 37,644.97. The gauge had gained 207.10 points in the previous session on Tuesday. Financial markets were shut yesterday on account of Independence Day. The NSE Nifty fell below the 11,400-mark, shedding 58.15 points, or 0.50 per cent, to 11,376.95. 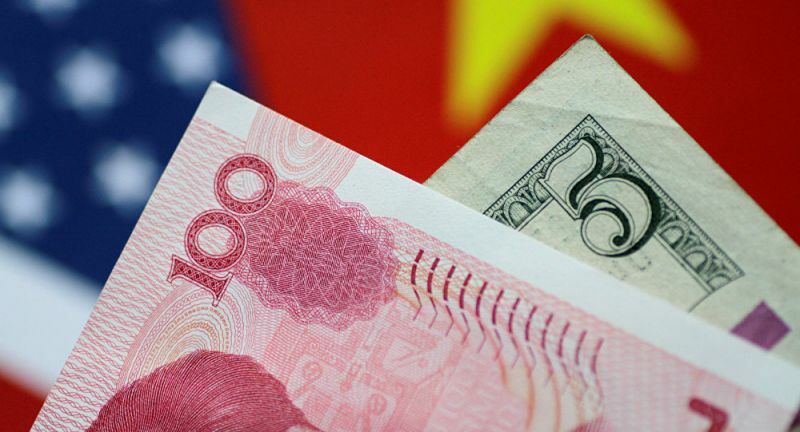 Market sentiment turned weak as investors turned cautious after the country's trade deficit soared to a nearly five-year high of USD 18 billion. The trade data was released by the commerce ministry on Tuesday after market hours. The sharp surge in imports led to worsening of trade deficit to USD 18.02 billion in the reporting month as against a deficit of USD 11.45 billion during July 2017. Over 57 per cent increase in oil import bill (USD 12.35 billion) and 41 per cent jump in gold imports to USD 2.96 billion during July is believed to be the main reason behind high trade deficit. Brokers said apart from profit-booking in recent gainers by investors, a weak trend in Asian markets tracking losses on Wall Street amid fresh concern over Turkey's currency crisis and the rupee's fall to a new low of 70.32 against the dollar too dragged weighed on investor sentiment here. Major losers were Vedanta, Kotak Bank, Yes Bank, Tata Steel, RIL, Wipro, Adani Ports, HDFC, Tata Motors, HUL, ONGC, Hero MotoCorp, ICICI Bank, ITC, IndusInd Bank and SBI, falling up to 4 per cent. However, PowerGrid, Infosys, Coal India, Bharti Airtel, Asian Paint and Sun Pharma bucked a weak market trend and were trading in the green. Foreign institutional investors (FIIs) sold shares worth a net of Rs 378.84 crore, while domestic institutional investors (DIIs) bought shares worth a net of Rs 391.47 crore on Tuesday, provisional data showed. Elsewhere in Asia, Japan's Nikkei was down 0.32 per cent while Hong Kong's Hang Seng shed 0.45 per cent in early trade. Shanghai Composite Index too was down 0.87 per cent. The US Dow Jones ended 0.54 per cent lower in yesterday's trade.